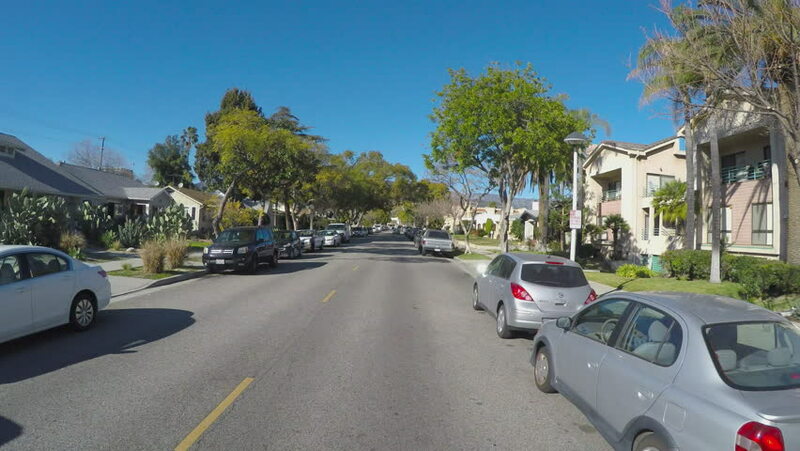 GLENDALE, CA/USA: February 21, 2016- Point of view driving vehicle shot through a residential neighborhood street. The vehicle passes by apartments and homes in a suburban part of town. hd00:20GLENDALE, CA/USA: February 21, 2016- Fast motion point of view driving shot through a residential neighborhood. The vehicle makes stops at a stop sign, resumes and goes over speed bumps. 4k00:30Phnom Penh, Cambodia-December 21, 2017: Traffic of Preah Monivong Boulevard, near Medical University, in Phnom Penh, Cambodia, just after the sunrise. hd00:09BUCHAREST, ROMANIA - MAY 9, 2015: Thousands of Romanians protest against mass logging of forests in Romania, blaming politicians for allowing deforestation of the important European woodlands. 4k00:11LOS ANGELES, JUNE 16, 2018: Quick pan from the street to a long row of very confusing parking signs next to a school in Culver City, California.